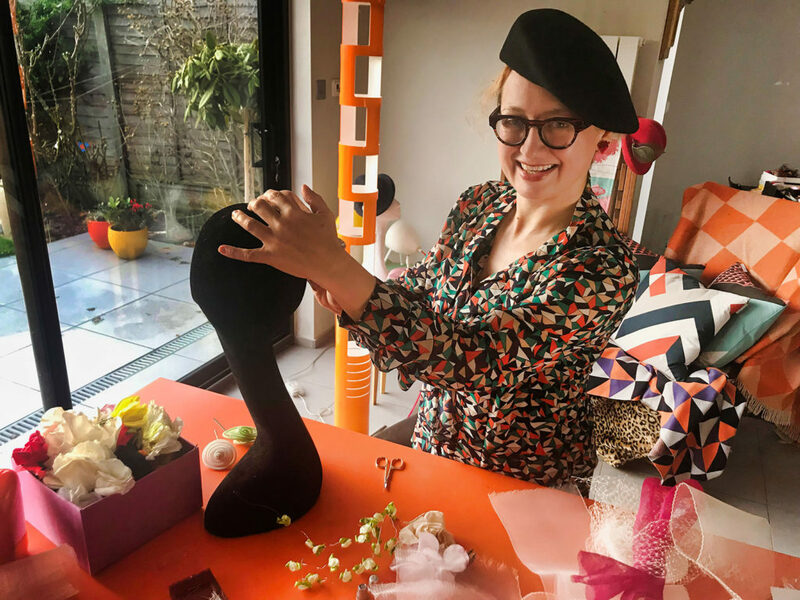 The day workshop is at my studio in Ingatestone, Essex: use any hat blocks you would like to try out, with the option to return to collect any hats that were not dry at the end of the day. If you are new to hat-making and require tutorials, this can be arranged for an additional fee. Please request this when booking. Hat Making Workshop – Weekend package. Use any of my hat blocks in my studio in Ingatestone, Essex. Arrive Friday after 5pm and stay till Sunday evening. Book your room in my house through Airbnb, the residential booking site. Suitable for one or two people. Additional bedrooms can be booked if you are travelling with children or other family members. If you like to stay longer and use my hat blocks just email me to inquire about availability. For any overnight stays, you will have to book through Airbnb. Please contact me for details.